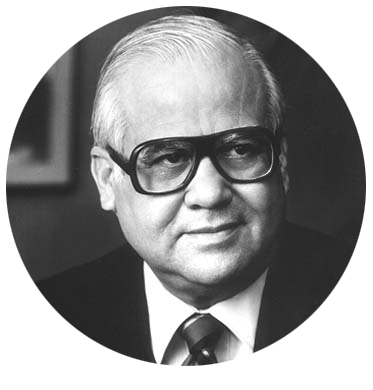 Former U.S. Rep. Eligio “Kika” de la Garza II (D-TX), a longtime House Agricultural Committee chairman who became the first Mexican-American to represent the Rio Grande Valley in Congress, died this week. He was 89. De la Garza won election in 1964. He fought for farmers throughout his 32 years in Congress. Weston explained that the U.S. Department of Agriculture created the Kika de la Garza fellowship and named its Subtropical Agricultural Research Center for him. “His commitment to agriculture and his constituents will not be forgotten,” he said. De la Garza’s official portrait is the only watercolor in the U.S. House’s collection of committee chairmen. 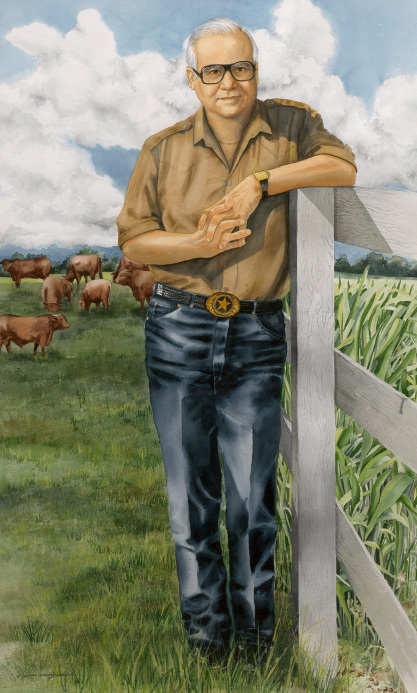 It shows him standing in a pasture wearing a khaki shirt, blue jeans and a Lone Star belt buckle. His death was first reported by The Monitor in McAllen, Texas. Leaders across the nation remembered his life. Former President Bill Clinton called him a “champion for opportunity.” Members of the Texas Congressional delegation likewise praised his legacy. De la Garza began his political career in the Texas state House after Army service in Korea. He won election to Congress in 1964 and won re-election by wide margins throughout his tenure. He retired in 1997, but not before making a big impact on agriculture and the sugar industry. Many of these policy provisions are still important today as efficient U.S. producers continue to fight rampant foreign subsidization that has grossly distorted the market.